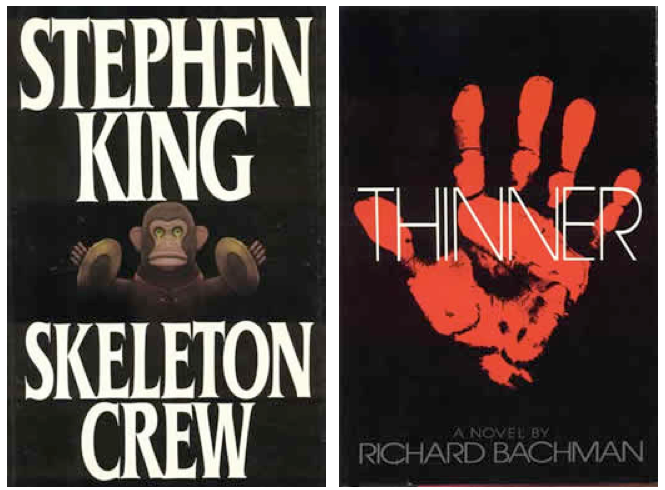 Next year (spring and late winter respectively), PS Publishing will release special slipcased Anniversary editions of Stephen King’s Thinner (originally published under the by-line of Richard Bachman) and Skeleton Crew. Stepping up to the plate for artwork chores on Thinner is Les Edwards while multiple Jack Kirby Award-winning comic book artist Stephen R. Bissette is already going hell-for-leather on color spreads for Skeleton Crew plus art-headers for each story. The publisher is planning on including Pete Von Sholly’s storyboards for Frank Darabont’s movie adaptation of The Mist. Future updates regarding these two books will include: the details of introductions, afterwords, signatures, etc.